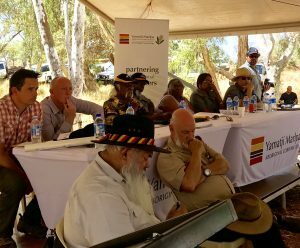 Resolutions passed at the on-Country Bush meeting held at Yule River in September included calling for an inquiry into the Department of Aboriginal Affairs (DAA) and the Aboriginal Cultural Materials Committee (ACMC). We are calling on the Legislative Assembly of Western Australia to action this. Have your say by signing and distributing this petition. 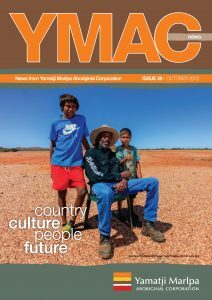 Original signed copies of the petition must be returned to YMAC by 15 December 2016 – copies, including scans and faxes, cannot be submitted. Even if the petition has only one signature on it, post it back to us – every signature counts.